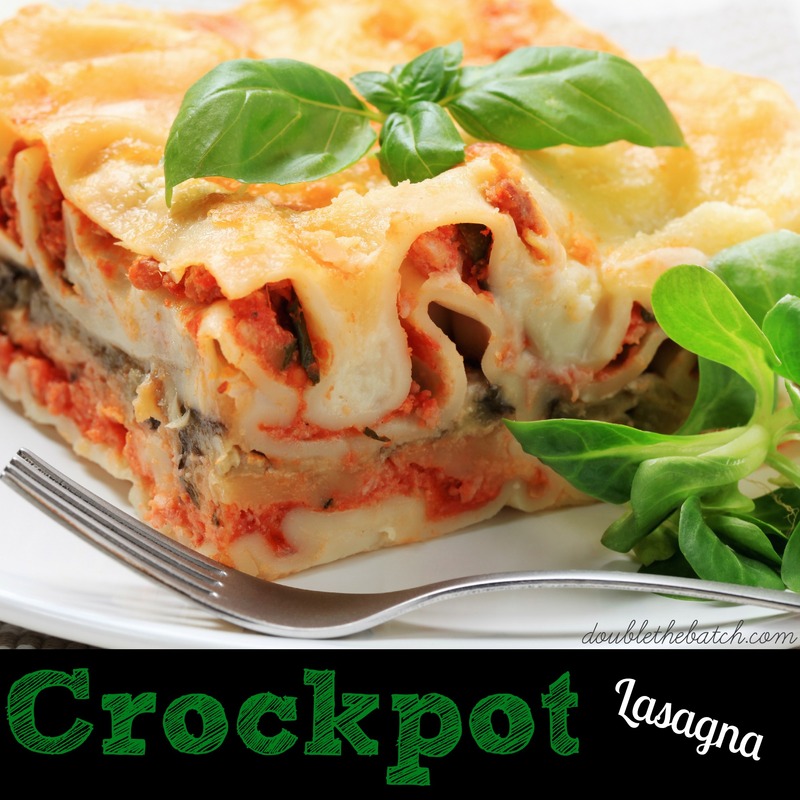 If you’re a lasagna lover like I am, you will LOVE this simple recipe that cooks in the crockpot. My husband and I make it at least once every 2 or 3 weeks. -Mix together the Mozerella and Cottage cheese. Divide into 3 equal portions. Set aside. -Brown your ground beef and mix some of the tomato sauce in with it. Divide into 4 equal portions. -Spray your crockpot with cooking spray and you’re ready to go!